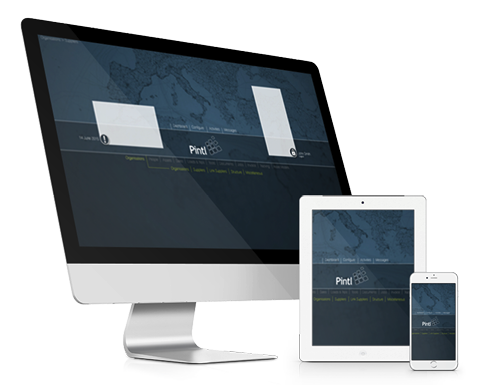 The Pintl software platform was created to offer clients a complete operational management environment. The software is device and operations agnostic and designed to support any business process, as well as integrate into any other hardware or software solutions. The latest technologies are employed in the development, allowing support for architectural designs including Service Oriented Architecture (SOA) and Software as a Service (SaaS). 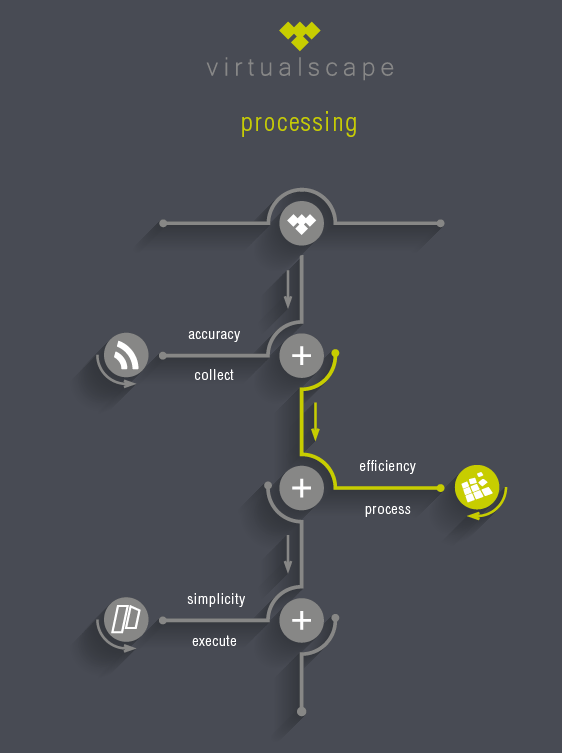 Pintl specifically provides a strategic capability for integrating business processes, data and organisational knowledge. The Pintl software platform was purposely designed in a modular approach to allow clients to utilise parts or all of the platforms capabilities. Part of its modular design is to also allow for bespoke client specific modules based on existing systems or specialised business process, in order to seamlessly integrate with the rest of the modules on offer. Pintl is the key processing component of the Virtualscape approach and can be used to facilitate any hardware integration, data processing, user communication or event escalation. The unique work queue service makes it easy for users to know what activities should be done next – based on ageing, priority or escalation - minimising the opportunity for staff to miss important activities while supporting new staff to adapt faster to the organisation. A major advantage is that Pintl offers a completely intuitive interface that requires almost no user training. Furthermore, the product’s design integrates with a multitude of browsers, and runs on all commercial operating systems and on multiple devices. The point of departure, however, is always the latest version of the browser and the operating system, which will give the best inherent performance. © 2017 VIRTUALSCAPE. All Rights Reserved.